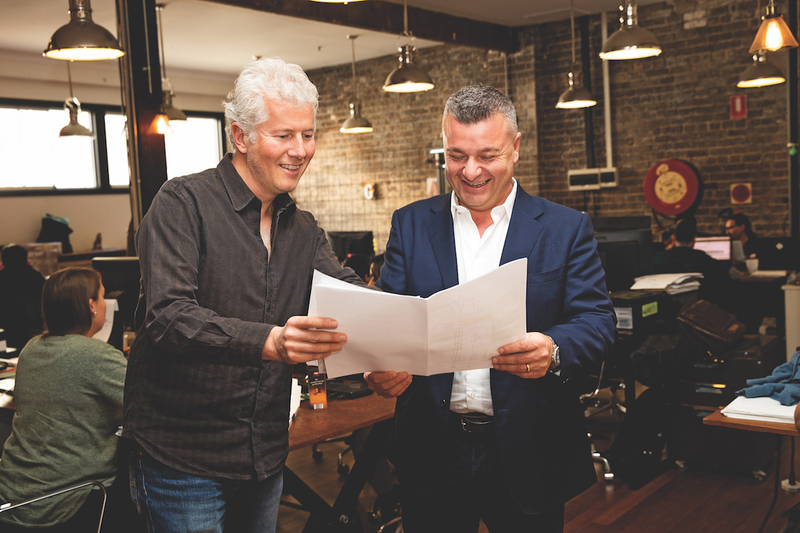 CEO Giuseppe Porcelli has turned Lakeba Group, a homegrown success story, into a global tech disrupter. When a locally grown Australian company counts Microsoft among its partners, it’s clear it has made it big. Such is the case with technology company Lakeba Group. Though it remains headquartered in Sydney, it has expanded to offices in the US, India, Singapore and Italy, making it a global business. Shelfie is just one example of Lakeba’s innovative strides into software. It’s a cloud-based data analytics platform that automates much of the shelf-stocking process for supermarkets. Shelves are constantly monitored, detecting what products need to be stocked and ordered, as well as the quantity of each product. The system also reports directly to the point of contact, cutting down the time- and labour-intensive elements of the process. Shelfie has been revolutionary, and it’s currently been deployed across half a dozen major retail chains in the UK, Europe, the US and Australia. Lakeba Group has also set its sights on the frontline of fintech and blockchain, with its Blockchain Against Fraud (BAF) system. Designed for the financial services and banking industries, it helps verify documents and combat fraud, as the name suggests. Lakeba has recently completed a pilot project with “one of Australia’s leading banks”, which saw the bank process 100,000 existing payslips and 1,000 historical car and home loans, with validation demonstrated to possess total accuracy. 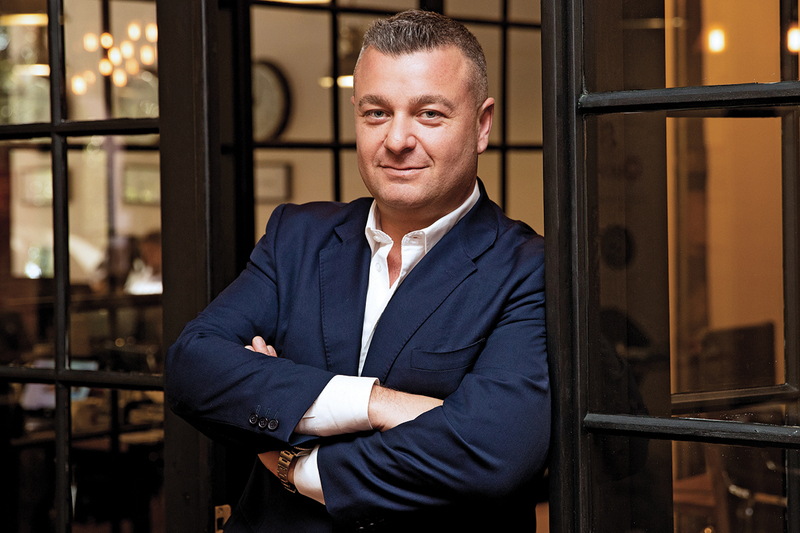 “We’ve leapfrogged the competition, in that we’ve been able to accelerate the commercialisation of blockchain solutions unlike anyone else in the market,” Giuseppe says. 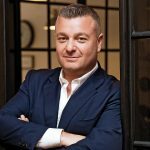 “BAF is an excellent example in that we’re now addressing critical pain points for the banking industry, many of which have been highlighted in the Banking Royal Commission.” Giuseppe expects the system to be adopted by more banks once Lakeba rolls it out across the industry, nationally and globally. Lakeba is progressively exploring and branching out in new innovation directions. It continues to work closely with its banking partners, and is currently looking to develop a digital banking solution. Giuseppe says this is an exciting path to embark on, as technology has the power to transform the financial industry, more so than any other sector. The Group is also continuing to not just keep up with the software sector, but set the pace and direction of it. Future Hub, a blockchain-focused division of Lakeba, has been created to identify gaps in the industry and develop solutions accordingly. Giuseppe expects the Group to move forward in technologies it already has a presence in, like quantum computing, AI, machine learning, virtual reality and, of course, blockchain.